Well... not technically. But I am just as stoked as if it were fact: one of my best friends, Brady Wilson, just witnessed the birth of his first child, Ireland Skye Wilson. 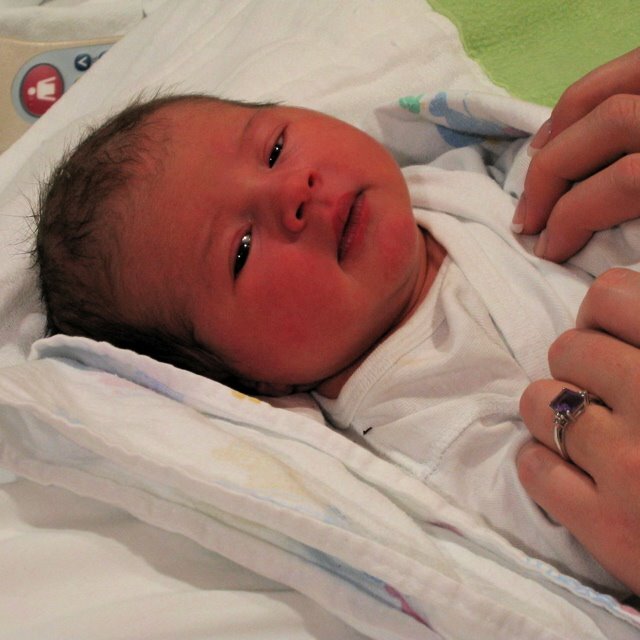 She was born at 9:18AM on Tuesday March 14th, 2006 in Portland, Oregon, USA.